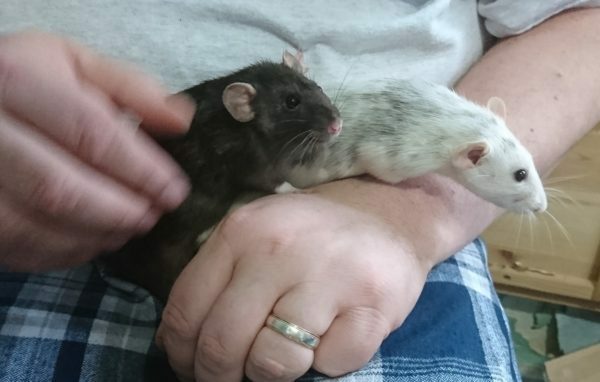 Reason for rehoming: These lovely girls have had two homes already. Their first home advertised them on gumtree and they were adopted by one of our supporters. Sadly, their housing situation changed suddenly and they were unable to keep the girls so very reluctantly surrendered them to rescue.